Check out TR33, a new mixtape from Neako that saw the light of day on Thursday, February 23rd, 2012. 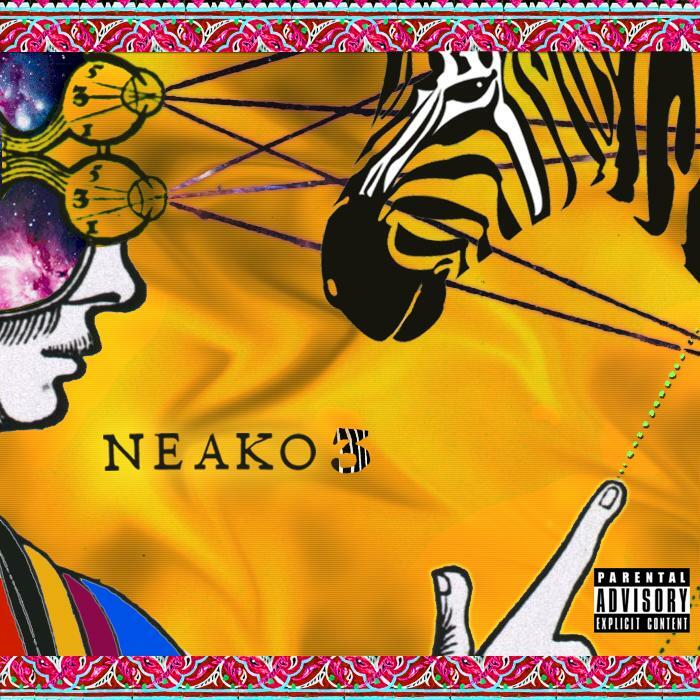 Neako's movement grows stronger with each new release, and TR33 has further strengthened that fact. It's a solid addition to the commendable body of work Neako has been creating since stepping foot in the rap game, and we're definitely looking forward to what Neako has on deck. The following artists are featured on the project: Kaddielak. Hit up our mixtape section to stream and/or download by Neako’s new LOUDpack: Michael Four project, dropped on Monday, September 24th, 2012. It features such tracks as Olly Olly Oxen Free, NRB Jam T.E., Whippin' Whippin'. If you're feeling this, make sure to hit up Neako's profile page for the latest info, news, songs, and mixtapes. Check out Neako's Facebook and Twitter.